Why Choose Annandale, VA As Your Next Travel Destination? What’s next on your travel bucket list? You might want to deviate and visit something unique and interesting. Well, surely every place on your list is interesting, but maybe this time you should try a destination where there’s a perfect fusion of historical America and a little splash of Asia. Just a glimpse–it’s a place where you can find authentic Korean cuisine. Where is this? Ever heard about Annandale in Virginia? What first comes to mind when you think about the place? If there’s nothing much in your head right now, one thing’s for sure–it’s one of the must-visit places in the United States. Want to have some fun? Looking for a place to unwind? Hunting for good dining places? Looking forward to making memories with loved ones? Annandale is the place to be! Welcome to Annandale! Where to go and what to visit? The Hidden Oaks Nature Center is situated inside the 52-acre Annandale District Park. Drink in the full blessedness of nature. You can definitely expect to find live animal exhibits, gardens, woodland trails, creeks, and a pond. The center holds birthday parties and other group events. There are classes, camps, and tours as well, which include marine life, outdoor recreation, nature, history, and performing arts. Field trips and outreach programs are also available. You can try to check online for their upcoming event and be a part of it! 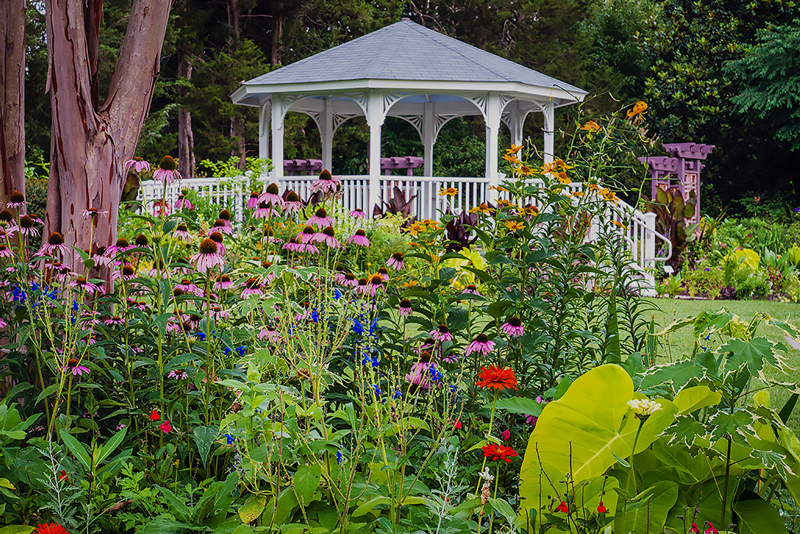 Just a little drive from Annandale is the delightful Green Spring Gardens in Alexandria. Green Spring Gardens is not your type of garden which is only attractive and compelling during the spring season. It’s a year-round oasis of beauty and knowledge, especially for gardeners. The garden is considered as an outdoor classroom, a national historic site, and a museum. Expectedly, you can find a plant garden, a greenhouse, thematic demonstration gardens, and a horticultural library. Fortunately, there’s a gift shop so you can take home some souvenirs or even buy a plan for your collection. Another beautiful spot that is very near Annandale is Lake Accotink Park. The lake is actually a reservoir in North Springfield in Fairfax County, Virginia. The stillness of the lake and the calmness of the shore would just be a perfect part of your sweet escape from the hustle and bustle of the city and your busy schedule. The park is situated in a 493-acre area and offers waterfront activities, classes and camps, picnic areas, trails and a lot more activities for families and groups. You can play some sports such as sand volleyball, golf, and basketball. There are also field trips and scout programs available. You can tour around the park riding a bike because there are bike rentals. There’s no need to be obedient of what’s on your bucket list. You can be clever, sometimes and make space for deviation. So, how’s Annandale for your next trip sound like?